Canada ousted long-time rivals Russia in overtime to reach the semi-finals of the IIHF World Championships in Denmark. 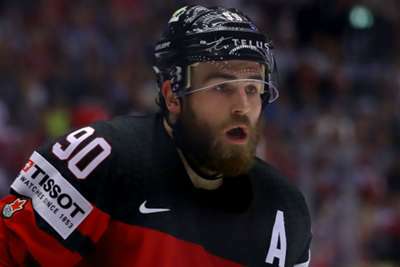 Ryan O'Reilly scored the winner deep into the extra period, tipping a pass from Connor McDavid beyond goaltender Igor Shestyorkin to settle the last-eight tie. The power-play strike came when Russia, who had fought back from an early 2-0 deficit in a see-sawing contest, had leading scorer Kirill Kaprizov stuck in the penalty box for slashing. Canada will next face Switzerland, who upset the odds to knock out Group B winners Finland. The Swiss scored three goals in the space of four minutes during the second period to take a 3-1 lead, then relied on goalie Leonardo Genoni to repel their opponents for the remainder of the game. On the other side of the draw, the United States edged out the Czech Republic 3-2 to progress to the final four. Captain Patrick Kane led from the front, the Chicago Blackhawks star scoring twice - including the winner in the third period - to take his tally to a tournament-high 19 points. Defending champions Sweden are also through, albeit they were made to work hard for a 3-2 triumph over Latvia. Filip Forsberg, Viktor Arvidsson and Oliver Ekman-Larsson found the net for the Swedes, who had topped Group A with an unbeaten record to qualify for the knockout stages. 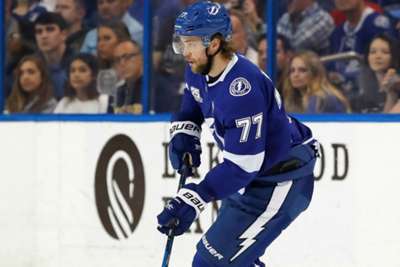 Hedman, the reigning Norris Trophy winner, has been named a finalist for the third straight year.